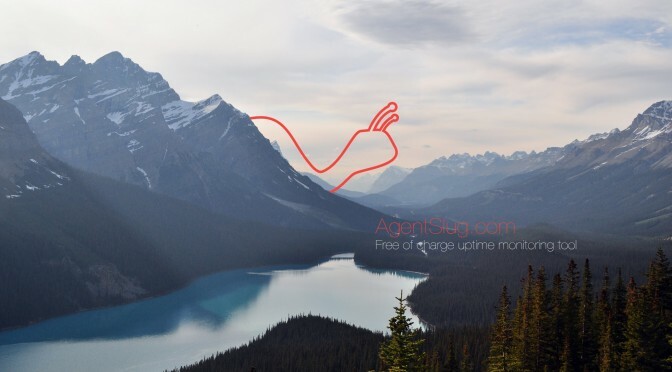 From now on, you can test your site completely free of charge with AgentSlug.com. We have just added 5000 points for each of our users and we will do it every month for everyone. 5000 checks is more than enough to monitor a single website during whole month with 10 minutes interval uptime monitoring check. And from now on, it’s all completely free of charge. It means that everyone gets additional 5000 checks without any fees, every month, no matter if you’re a paying customer or not. We might change a little bit the refill policy to avoid some kind of abuse in the future. However, we can promise that everyone will be able to get a single website monitoring free of charge anyway.